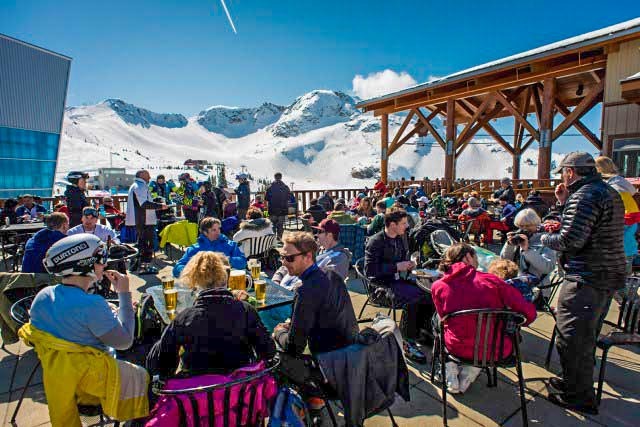 Yes, summer is the new boom season for ski towns! These destinations are best known as ski resorts, but they shine just as brightly through summer. 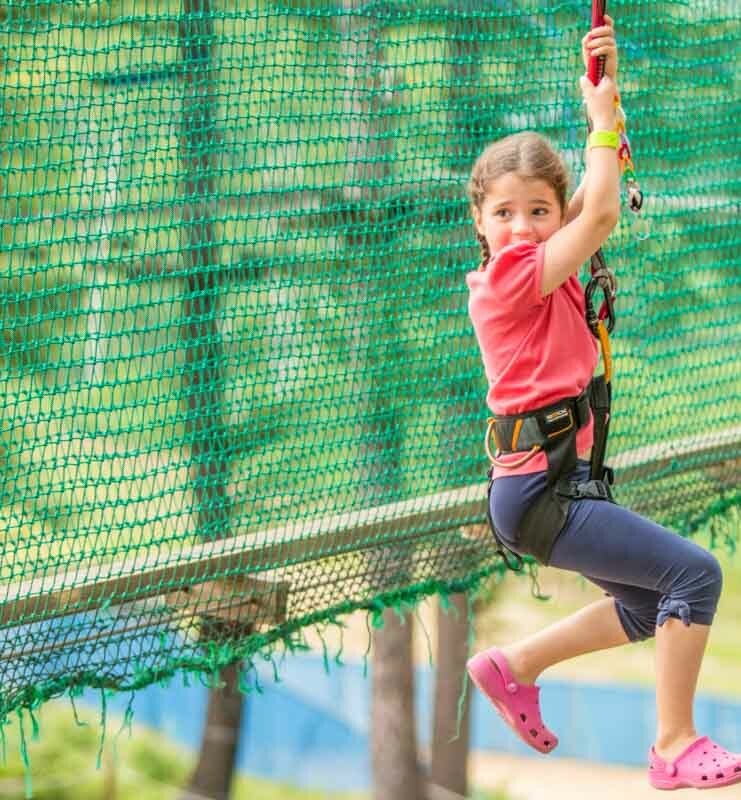 Not only ideal for lazy retreats, they are also packed with more adventurous ways to unwind! So choose your mountain playground for that upcoming vacation you are planning. 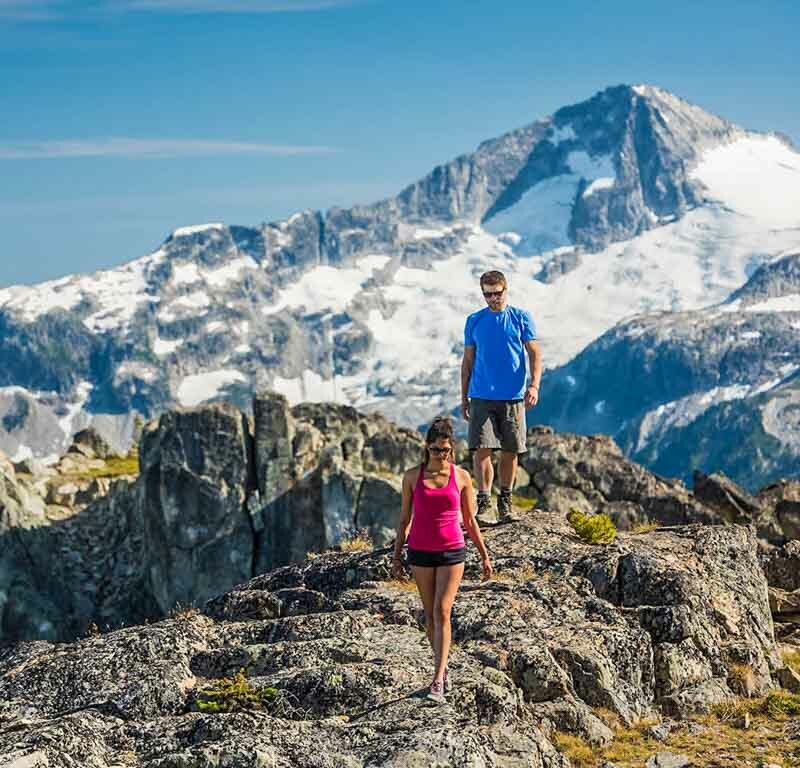 Where Olympic-Sized mountains and glacial lakes make for a serene backdrop, Whistler is a vacation destination for all ages that is getting as busy in summer as the winter. Whistler Mountain is one of North America’s highest mountains with a vertical of 5020 feet. If you are into mountain biking this is where you can bike down the same terrains Olympians once skied. 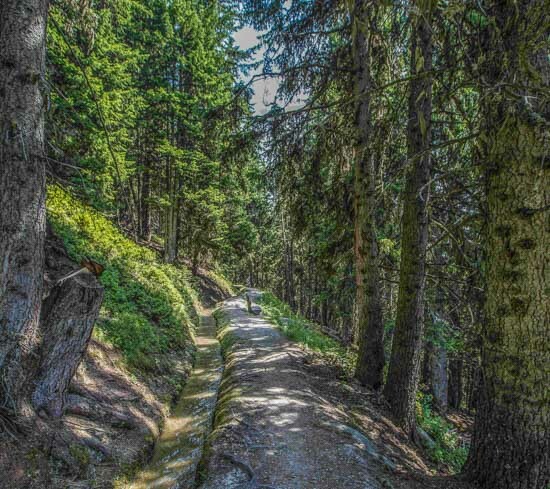 Both Whistler and Blackcomb mountains have a developed trail network, offering everything from short loops of an hour, to more advanced, technical hikes to hidden waterfalls, with most trails conveniently accessible by gondola. 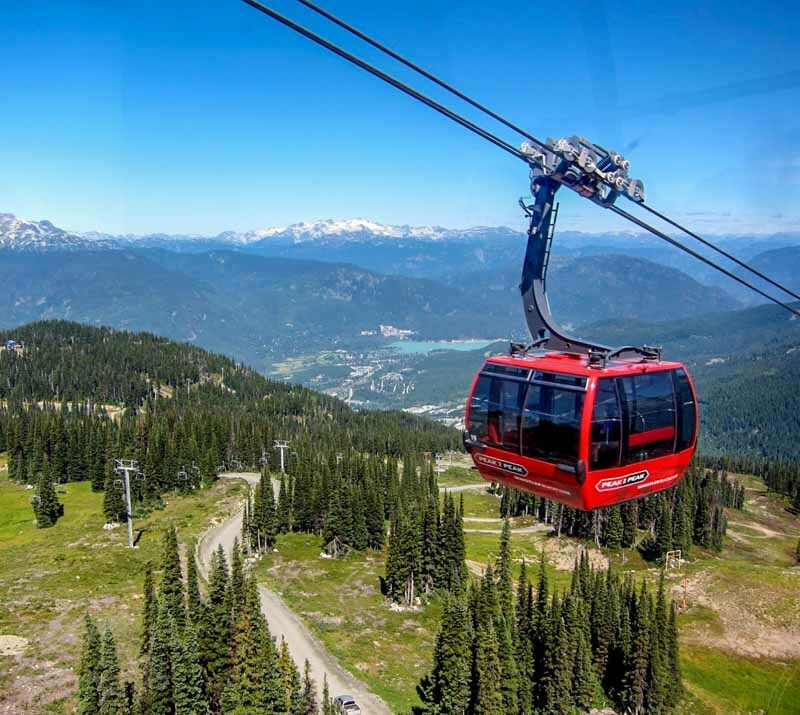 For the alpine sightseer, the Peak-to-Peak Gondola that links Blackcomb and Whistler is obviously a must-do. A ride up those cheery red cabins mean spectacular views of the village, valley and surrounding mountains. Whistler also makes a convenient base for those looking to explore the Coast Mountains on foot (or a bike. Biking is a popular way to get around here). As the surrounding mountains provide hiking trails of varying difficulty, leading to glaciated valleys, ancient forests and gorgeous waterfalls accessible on short half- to full-day excursions. One easier day trip for every hiker is Cheakamus Lake in the Garibaldi Provincial Park. 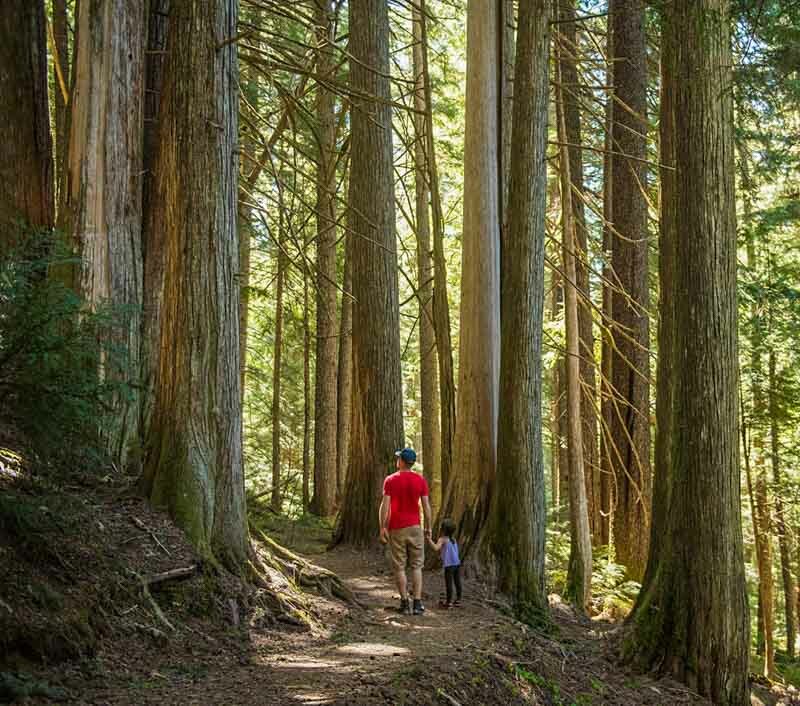 With minimal elevation change through old cedar trees, it is a scenic 4-hour return trip perfect for appreciating the local flora and fauna poking out along the way. 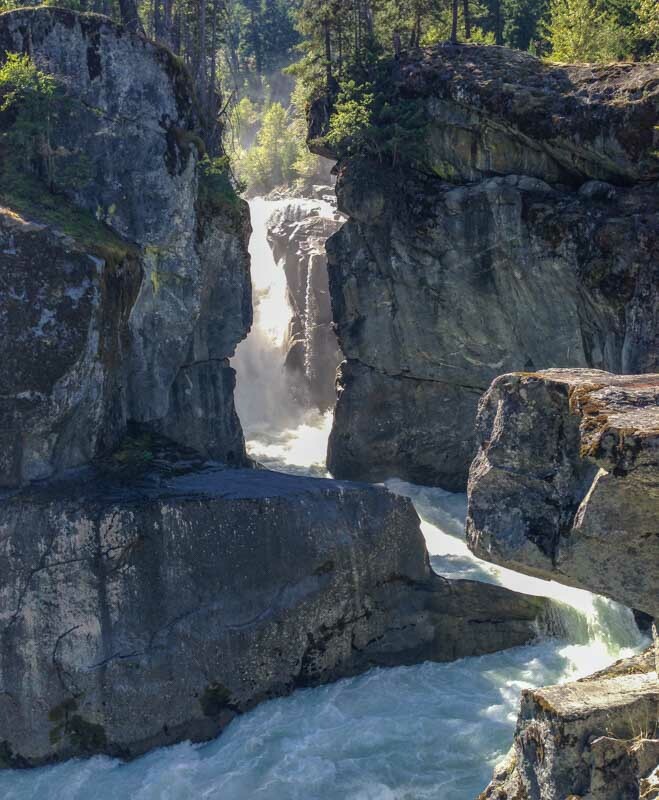 While the 70m Brandywine Falls merely a 11km drive or 20km hike south of Whistler, you may also want to check out the fine picnic spots in Shannon Falls Provincial Park, beside its namesake, the third highest waterfalls in British Columbia, to name a few. Though Whistler doesn’t have alpine chalet-style lunch spots on the mountain, there is still a few more intimate options, and the quality of food is impressive. 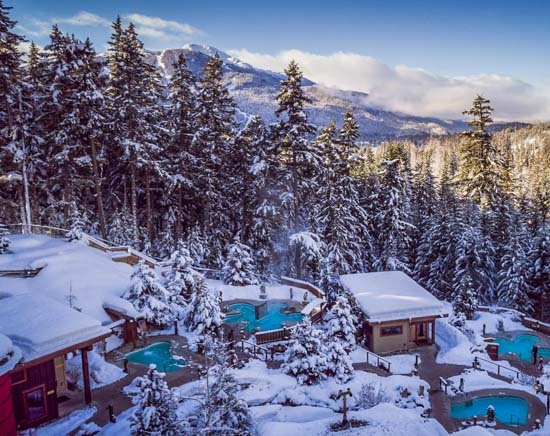 Located just next to the Peak to Peak Gondola station on Whistler Mountain, the Roundhouse Lodge has a massive viewing deck that takes advantage of its 1800m elevation. Among their market-style eateries, Steeps Grill is one of the few full-service on-mountain restaurants. Eating the mountain is pleasant enough, while on the weekend, they have live music too. 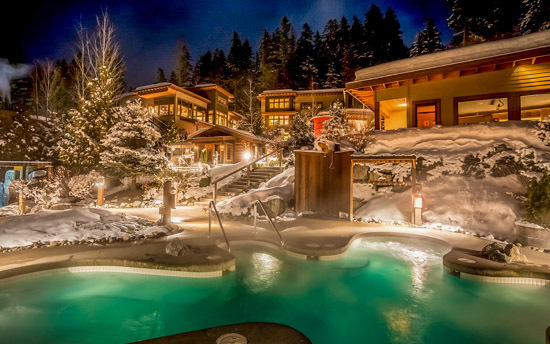 A hike up the forest takes you to the scenic and rustic Scandinave Spa, with its Scandinavian outdoor hot pools nestled among huge spruce and cedar trees. 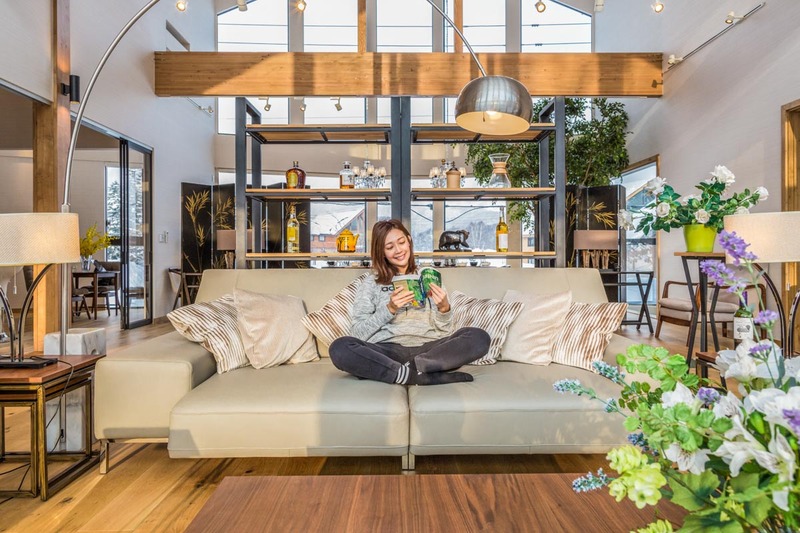 The spa takes pride in old-fashioned Finnish hydrotherapy – Hot (hot baths and a wood-burning Finnish sauna), Cold (cold pools and a waterfall), Relax (at the hammock zone or relax rooms, no talking allowed) being its mantra. 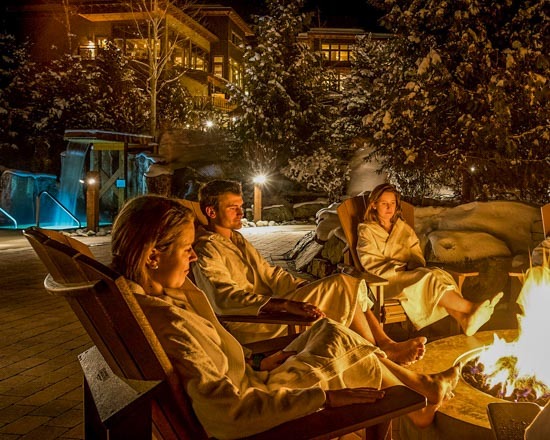 If you thought the glitzy resort is only for serious skiers and millionaires, think again. 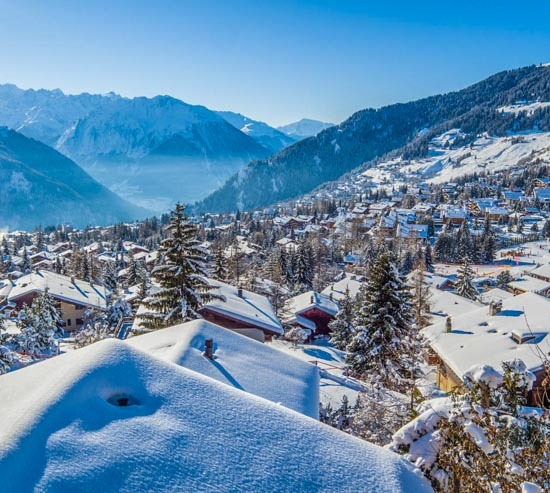 The iconic ski town is well worth a visit, not just for the variety of activities on offer, and the beauty of the countryside (And we haven’t even got to the celebrity spotting yet). 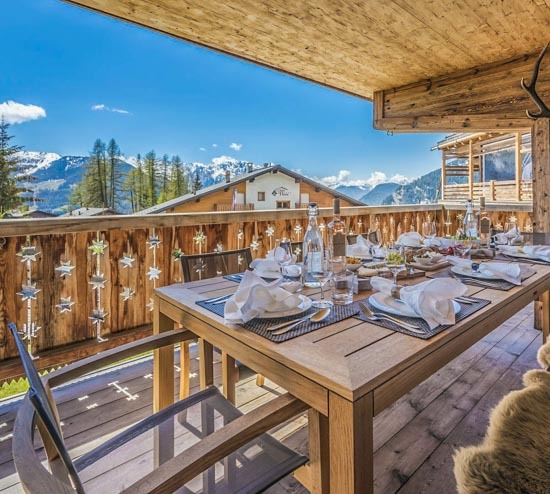 The expansive collection of mega-luxurious chalets, many of which available as vacation rentals for big groups through the off-season, is hard to surpass in terms of grandeur. 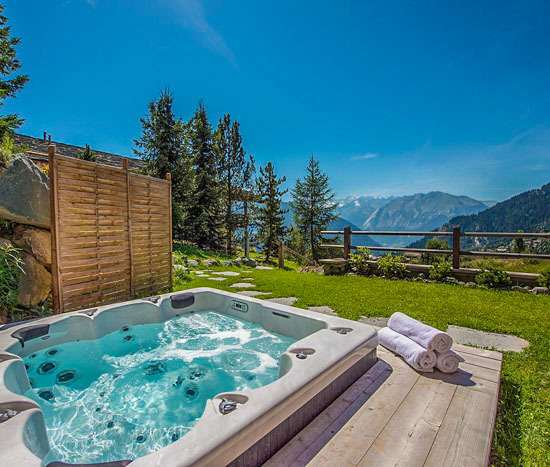 When you are not swimming in the indoor pool, getting pampered in the spa, sampling fine wines at your own cellar, or sweating it up at the home gym, the Swiss mountain scenery awaits. Some start with a gentle hike and finish with a session of yoga up on the mountain. Some hop on the cable car up Mont Fort to the glacier at 3300m, not before stopping for a picnic half way. 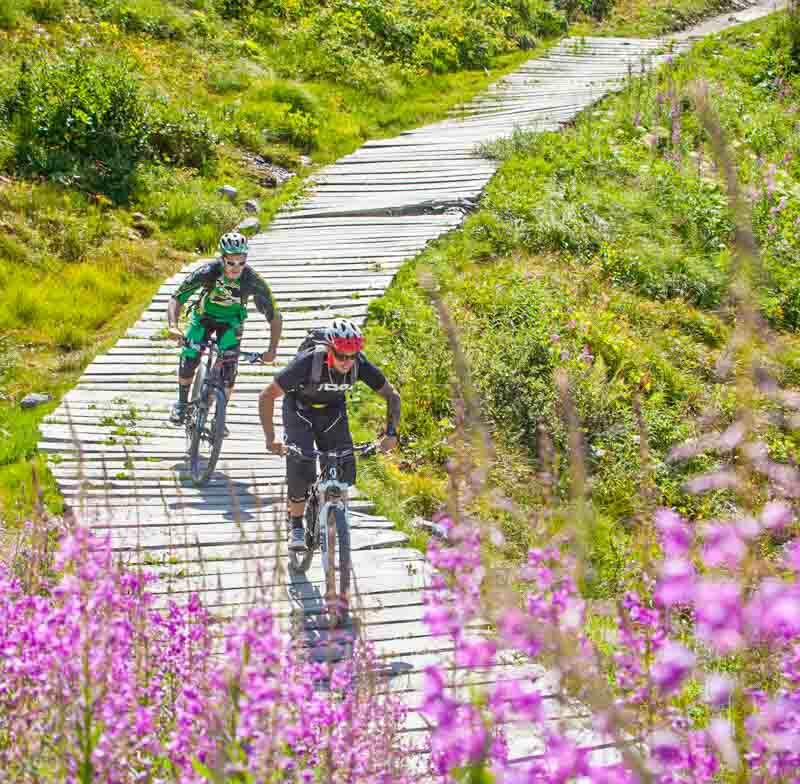 With 12km of downhill tracks, 213km of enduro and more than 500km of cross-country tracks, Verbier is a mountain biker’s heaven. 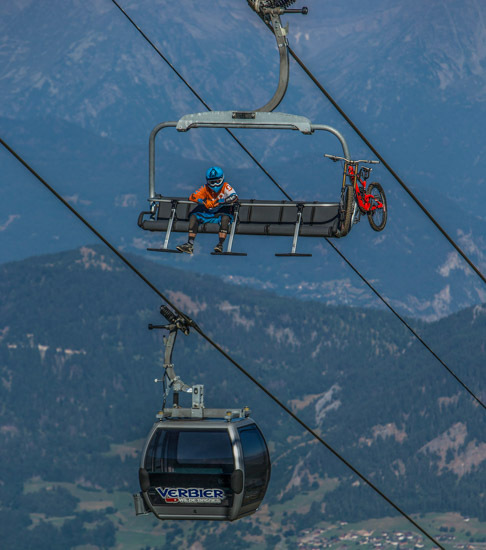 Experienced down-hill riders would enjoy the Verbier Bikepark. for the technically challenging trails, adrenaline-fueled fun and not to mention gorgeous views of the mountains. Those looking for a more leisurely way to explore the trails (minus the pedal power required and physical exertion going uphill) have electric bikes to thank for. 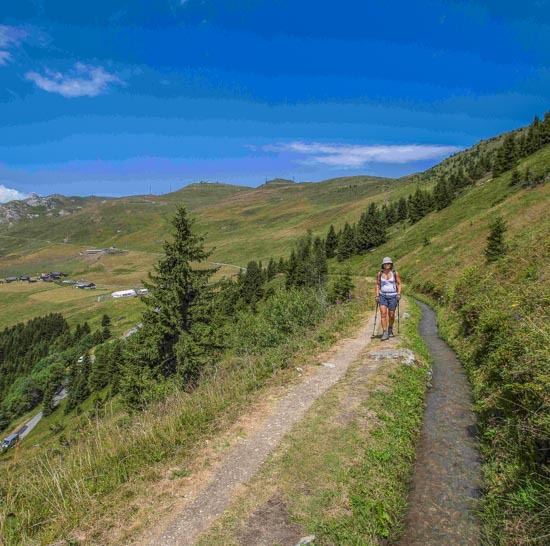 To make the mountains more accessible, there are e-bikes for rent in Verbier, all recently renewed to the latest models, which are smoother and easier to ride. You can skip taking the lift uphill to the start of a trail, and everyone in the group can keep up on tougher riding routes. 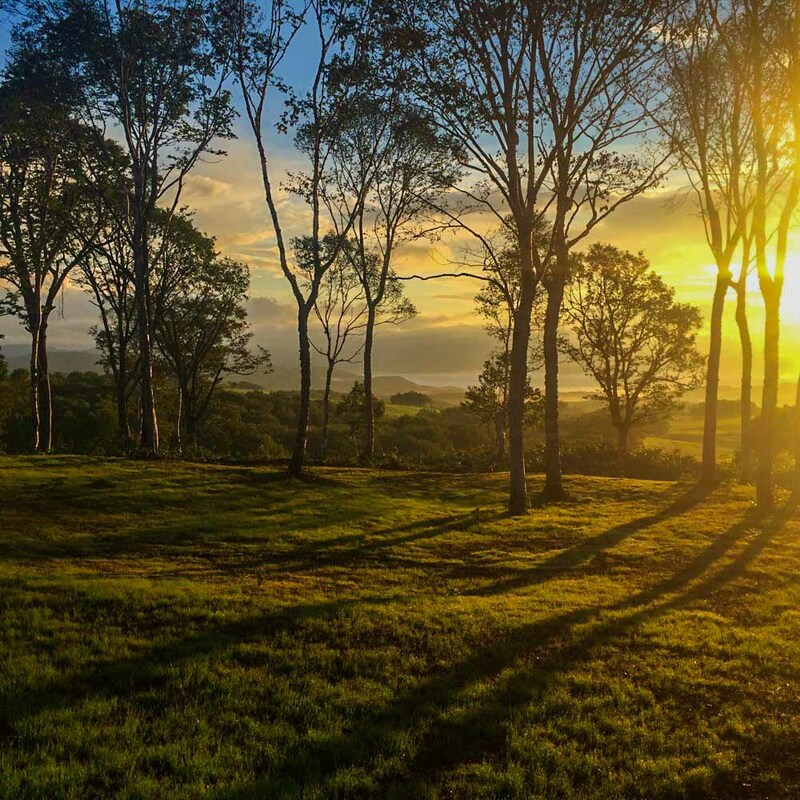 Just focus on absorbing the beautiful view, one after another. 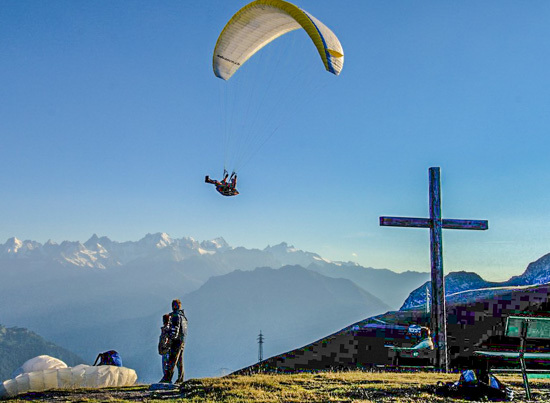 The Verbier Festival is an annual international music festival that takes place from late July to early August for two weeks. Bringing together soloists, singers, and chamber musicians of all nationalities, from great masters to amateur, the festivity offers some 50 concerts and a bevy of free activities for the public to choose from, all against a stunning backdrop of alpine beauty. There will be conferences, music mountain walks and street concerts – loads of fun to be had up the hill! 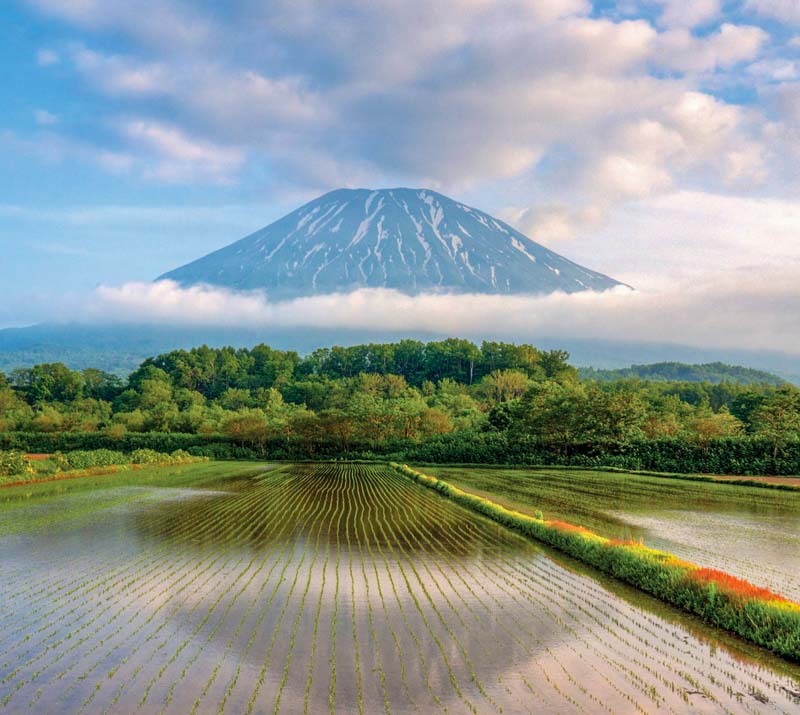 Niseko, the year-round family destination we’ve come to know and love! It has endless natural beauty to explore, and with many trails and walking paths open for summer, hiking is a great way to discover those crater lakes, mountain marshes and streams. Lake Hangetsu and Shinsen Numa pond make a scenic walk ideal for beginners, while Niseko’s springtime waterfall, the Haru-no-Taki comes to life through the spring, when enough snow melts to get its namesake cascading over a cliff (a forbidden terrain) at the foot of Mt Annupuri. If you are not into long treks, take a 10-minute ride on the summer Annupuri gondola to the top, and you can get to a 1000m plateau observation point with a pleasant walk, where panoramic views of Mt Yotei await. Trek another 1300m to reach the summit of Annupuri so you can feel on top of the world! Niseko is known for the abundance of crystal clear water gushing out of springs daily. You may see bikers and hikers stopping to get their fill. One of the water-themed landmarks to collect your own fresh spring water, available 7/24 free of charge, is the Kanro Spring at the Sakamoto Koen in Niseko town, a scenic park surrounded in woods just opposite the Niseko Grand Hotel. The water is prized by local restaurants and cafe and is used for cooking and making coffee. The same sweet spring water that runs off the back of the Annupuri range makes its way to your taps in Hirafu, sourced either straight off the mountain, or from the reservoirs right under it. When in Niseko, help yourself to the tap water! 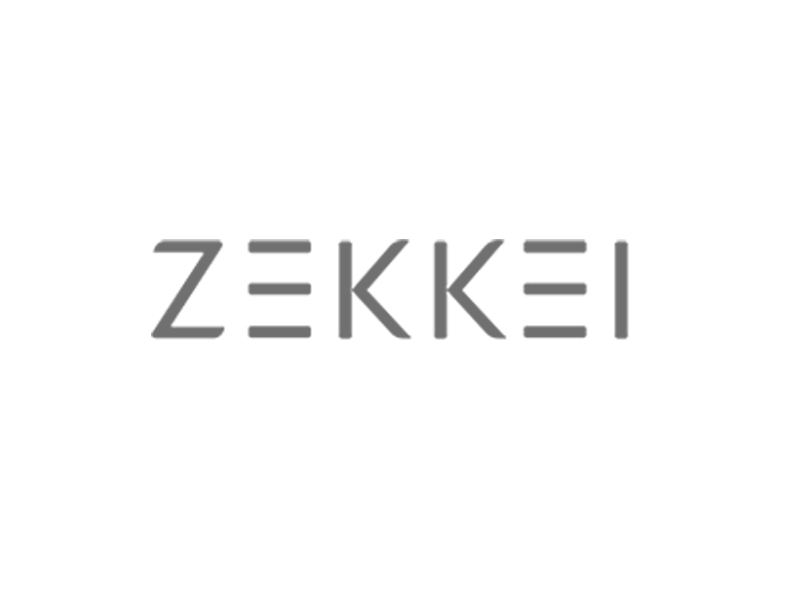 Take a local photographer with you as a guide to capture Mt Yotei, the photogenic icon of Niseko. 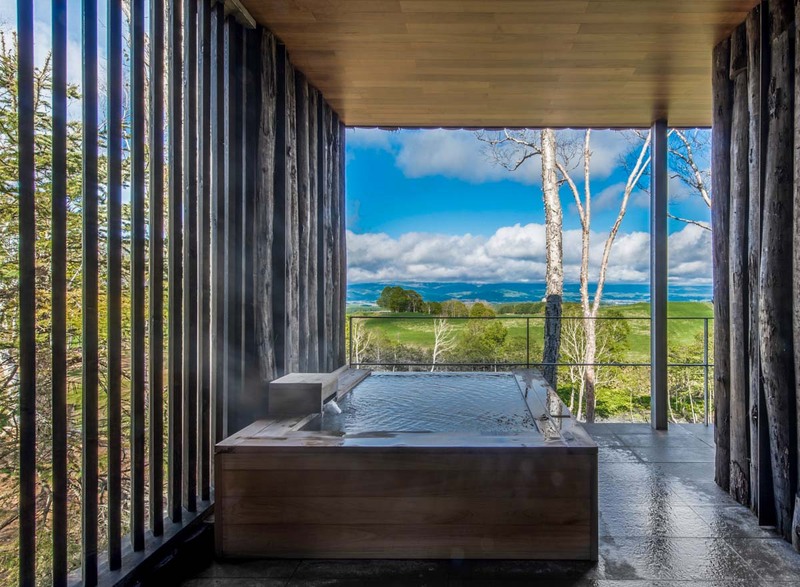 You may be led to that spot with two old cherry trees and the majestic volcano as your backdrop, or the flower fields with spectacular mountain views over the Niseko basin on Milk Kobo grounds. It may be at the ostrich farm where you have the most fun, stopping by and feeding the birds, while admiring the views toward Hilton Niseko and of course Yotei. 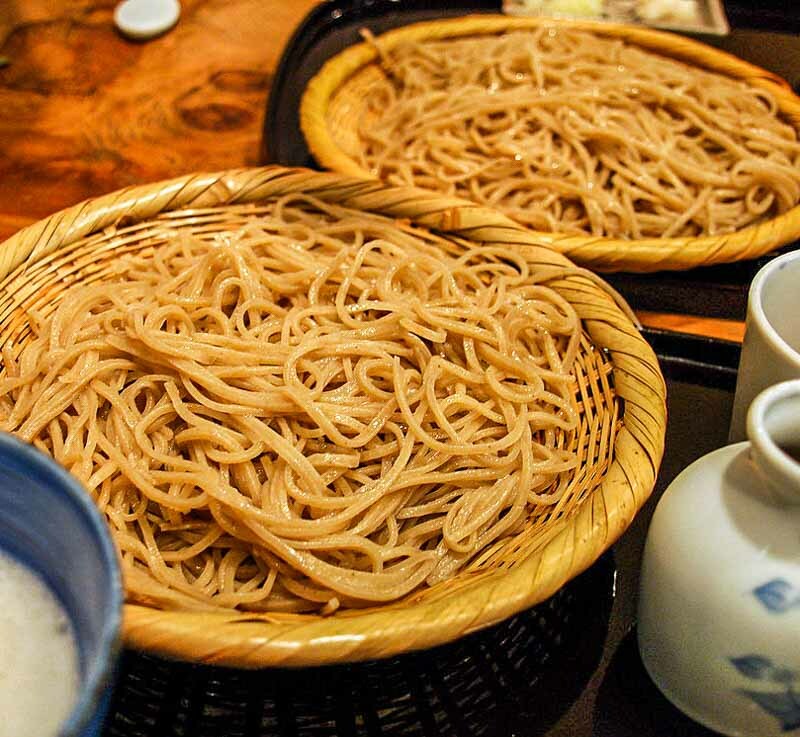 From creating the perfect dough, rolling it out, to slicing it into thin stripes with a special soba knife, traditional Japanese soba (buckwheat noodles) making workshops are available with Niseko Outdoor Center. Mastering the craft of the slow knead is notoriously tricky, but it is satisfyingly fun to try. 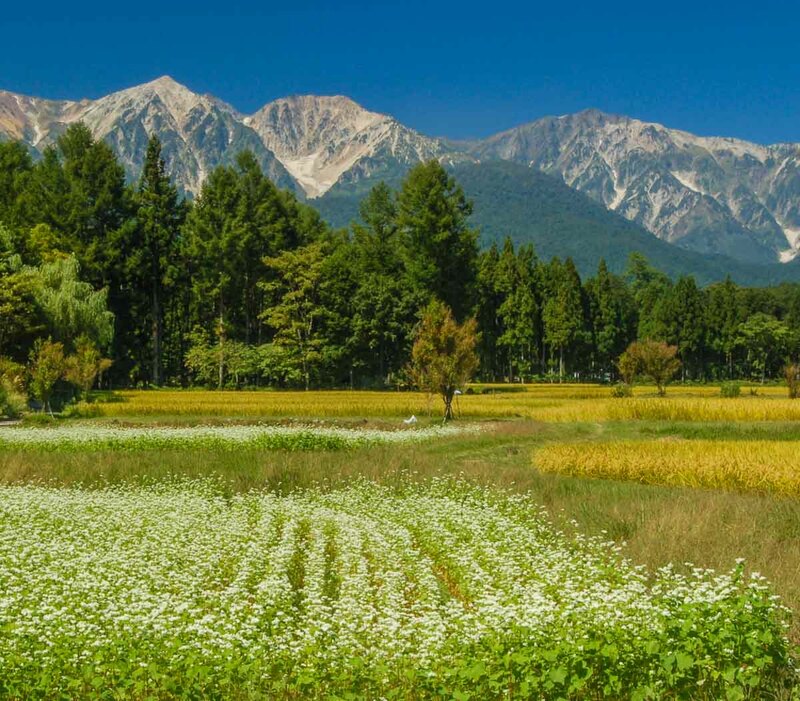 Just a 3- to 4-hour scenic journey from Tokyo is the ski resort of Hakuba Valley, home to Japan’s largest alpine flower garden. It helps to have fantastic weather through most of the summer – think 20c average, crisp mountain air, all set against a stunning backdrop of the Japanese Alps. There is a good selection of easy trails accessible by ski lift, dotted with alpine hot springs only reachable on foot. 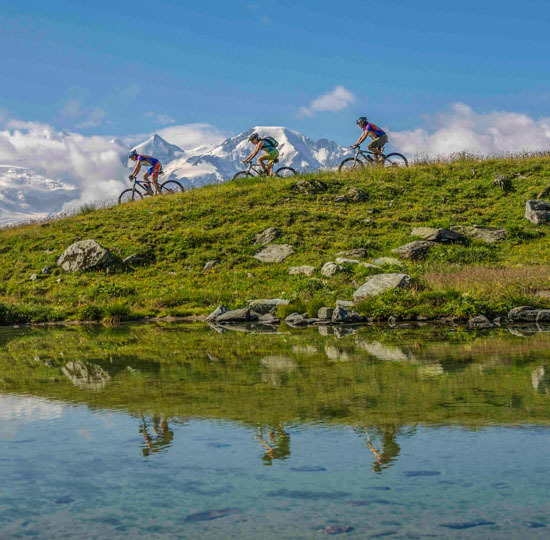 Apart from half-day nature walks, the 3000m majestic peaks of the Northern Alps draw advanced bikers and hikers from all over the world. You can climb a glacier, go on a multi-day hike, or explore mountain-bike trails on a guided tour. The beautiful Lake Aoki, fed by pure snow melt and spring water, is more than just a picnic/paddling day trip hotspot. 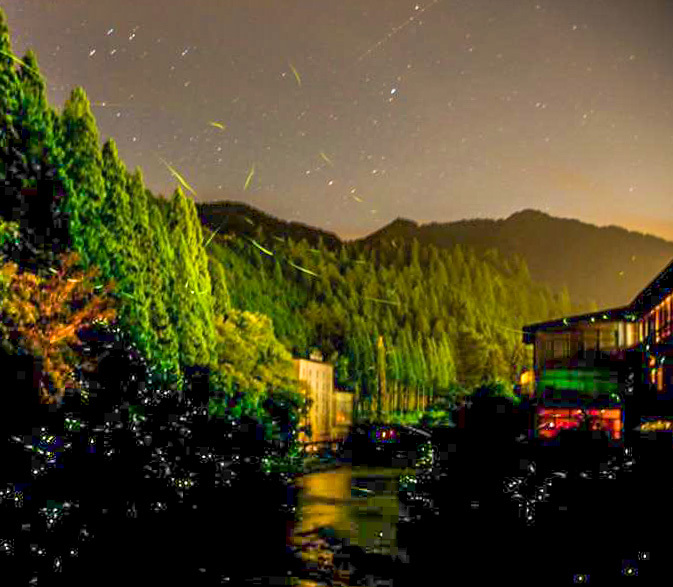 Take a canoe tour at night to see Japanese hotaru (fireflies) up close, glowing and dancing, literally lighting up the night. It is a dreamy sight. The beautiful creatures require incredibly pure water to breed, which brings them to the spring-fed Aoki. 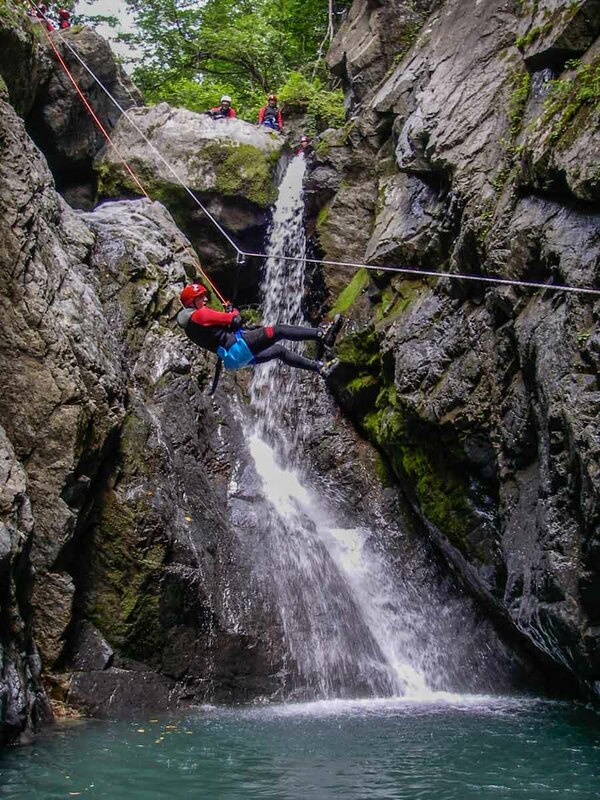 If sliding down waterfalls, splashing into deep pools, technical rope work and cascading down whitewater chutes are your thing, Hakuba has a number of exhilarating canyons to explore in the warmer seasons, from the shaded Kamoshika Canyon that welcome beginners with smaller waterfalls, to the epic Nagiso Canyon reserved for experienced canyoners only. thinking about a summer mountain retreat? Talk to our concierge specialists to design your tailor-made vacation!